Today Best Buy has several Select TV Complete Series Blu-ray & DVD Sale Priced starting at $69.99 with Free Shipping. Some available to buy online and pickup in store. 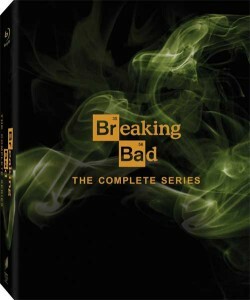 Includes Breaking Bad (DVD or Blu-ray), Boardwalk Empire (DVD or Blu-ray), The Sopranos (Blu-ray only) and more.